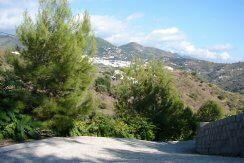 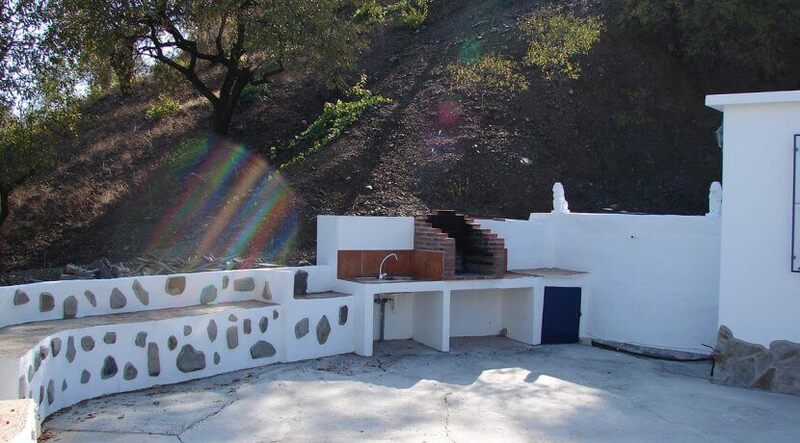 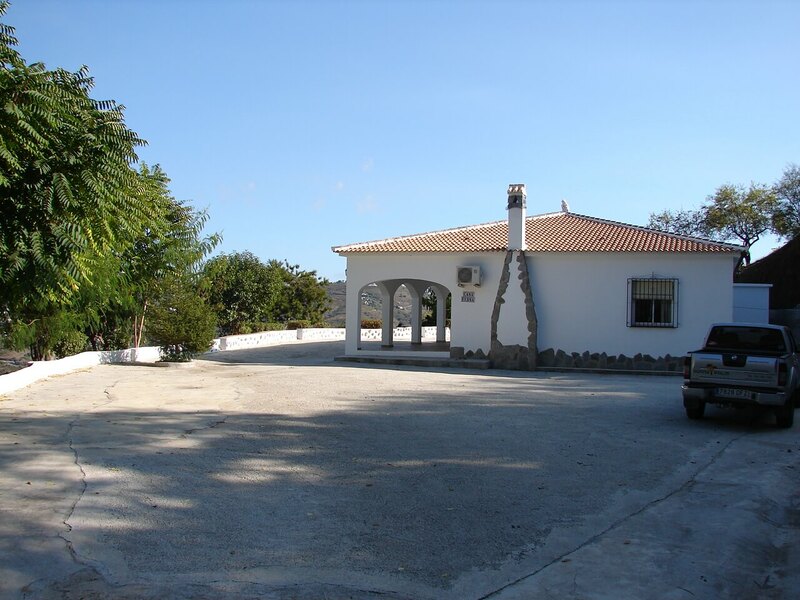 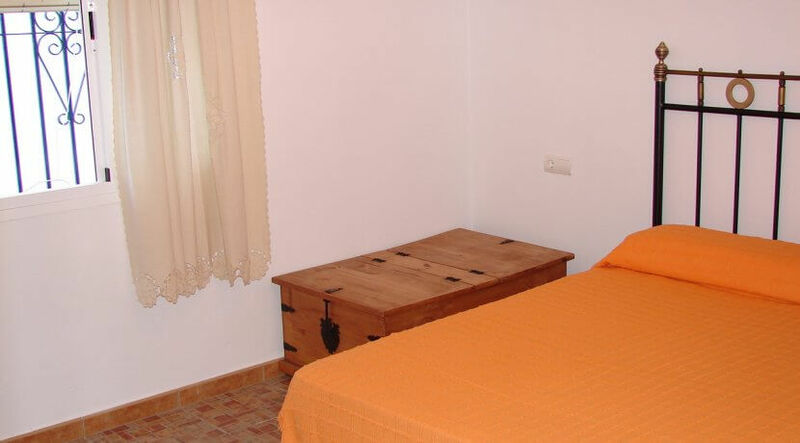 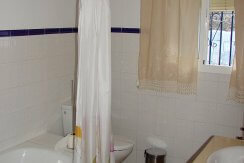 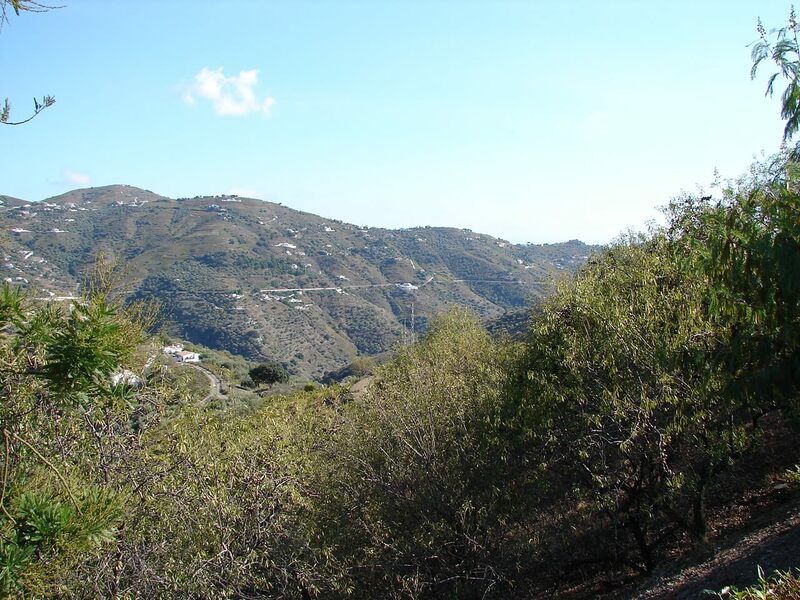 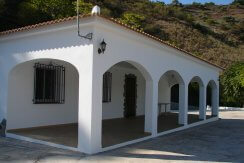 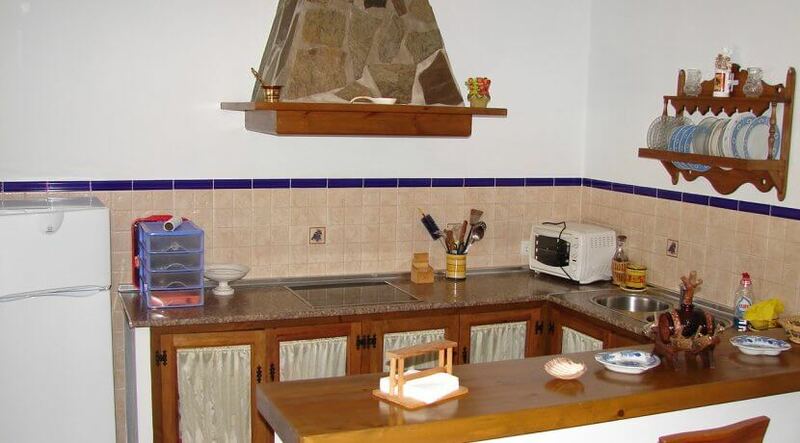 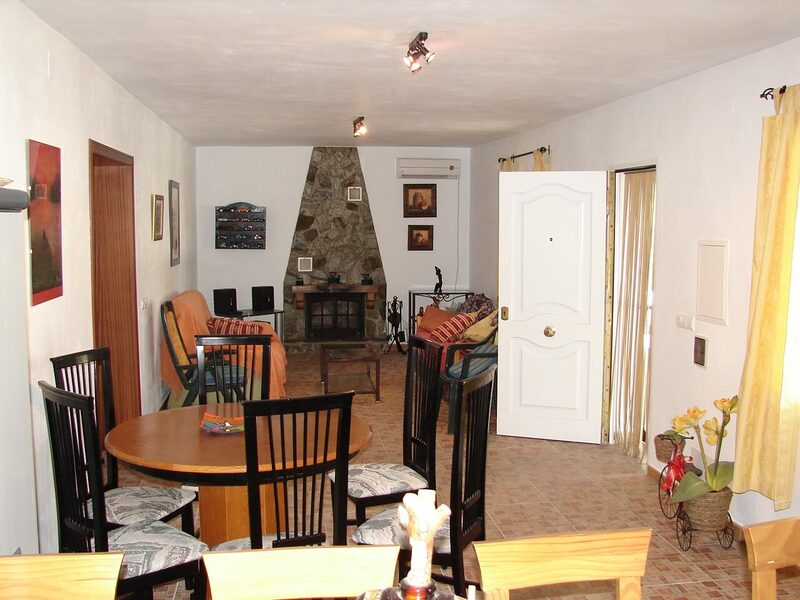 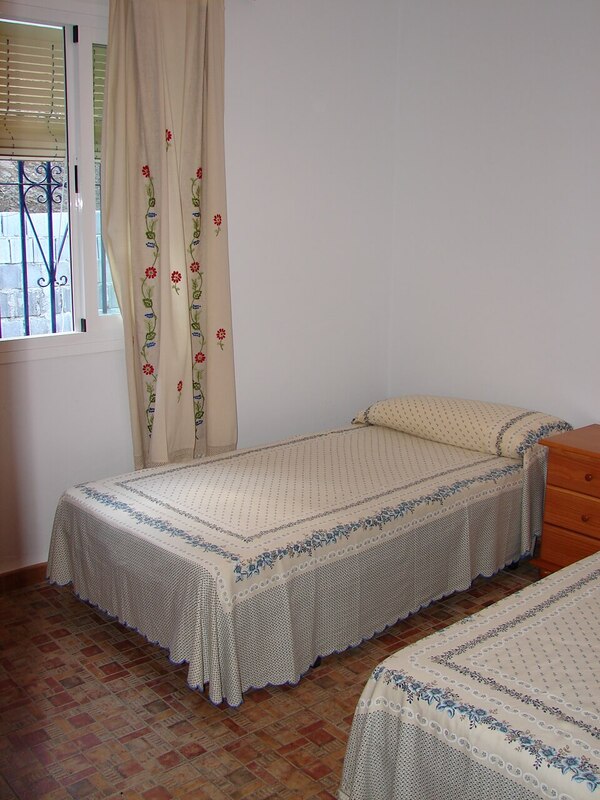 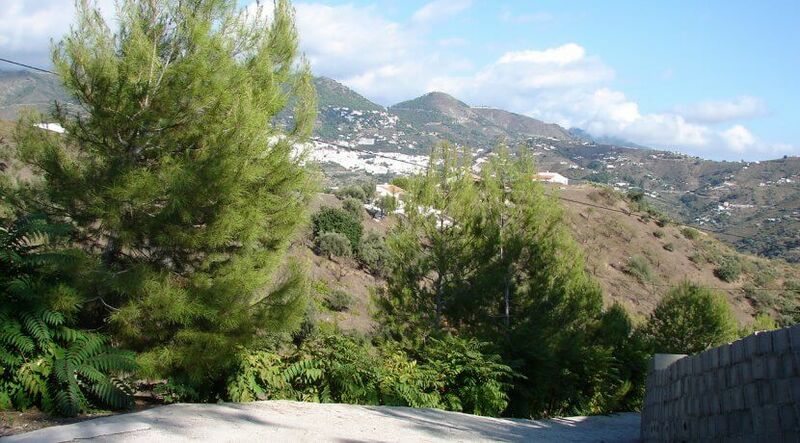 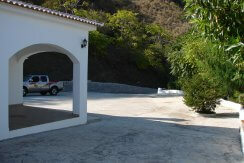 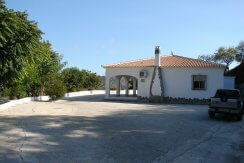 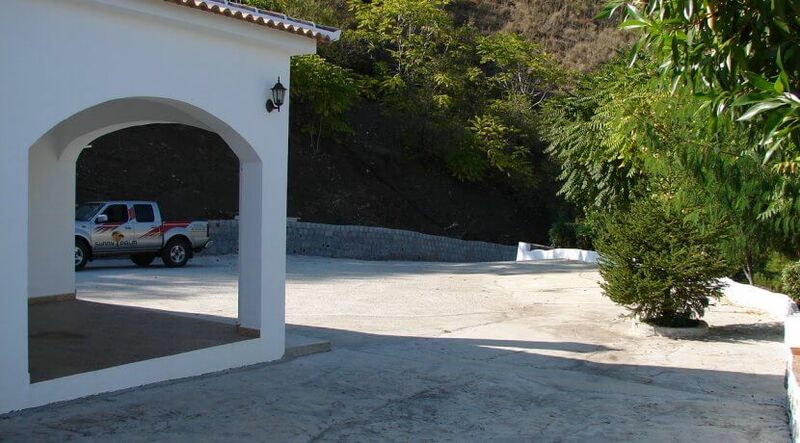 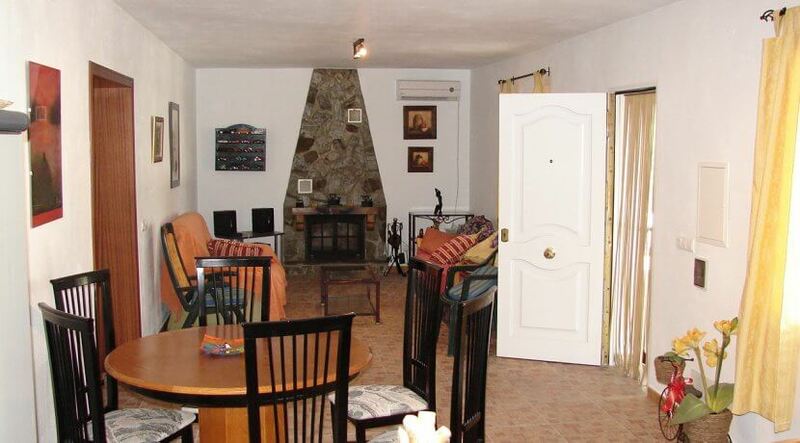 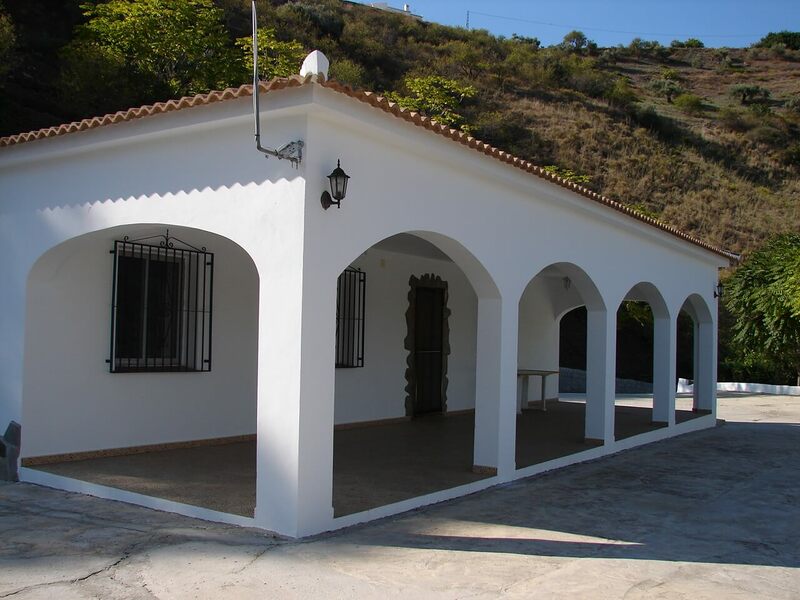 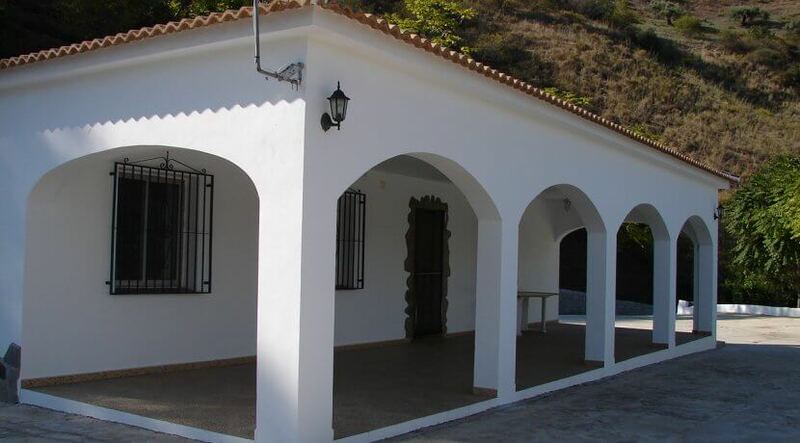 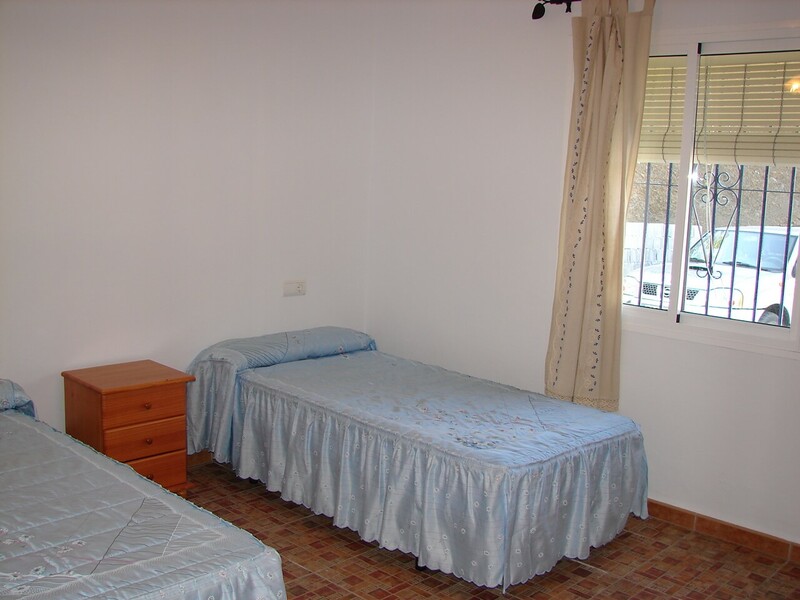 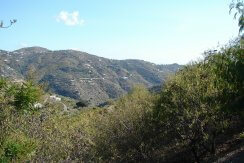 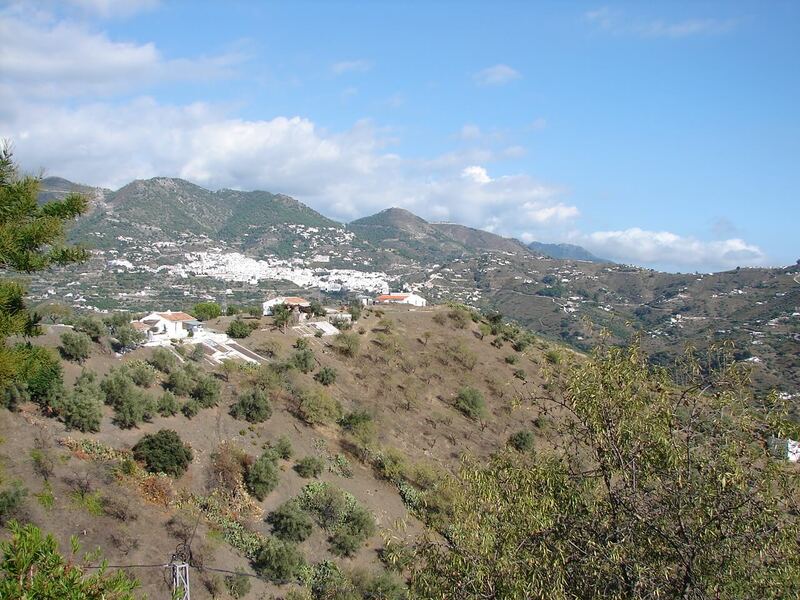 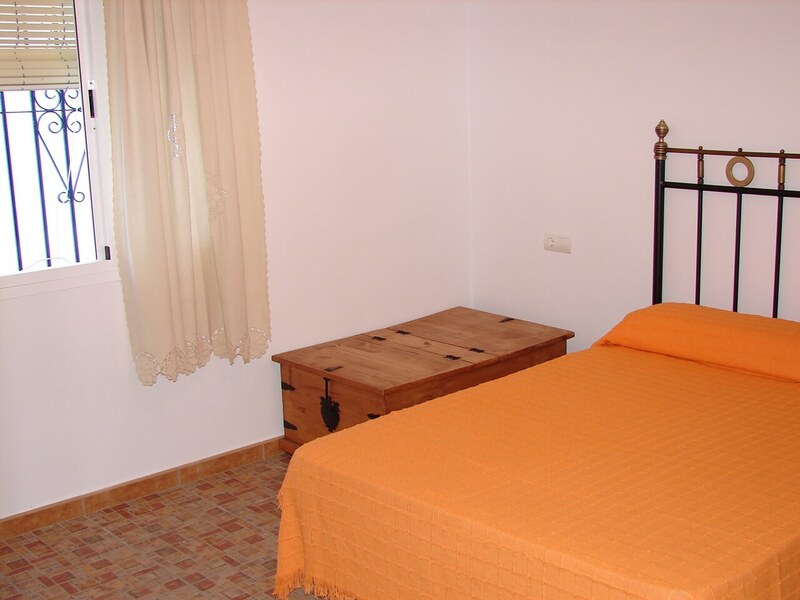 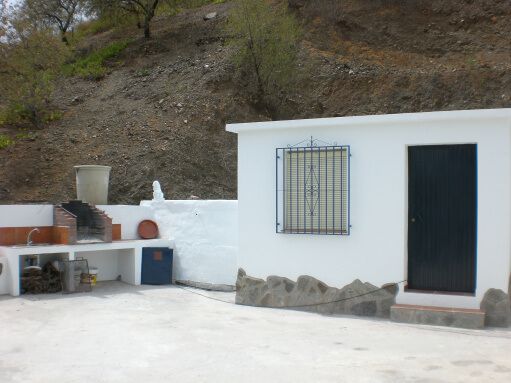 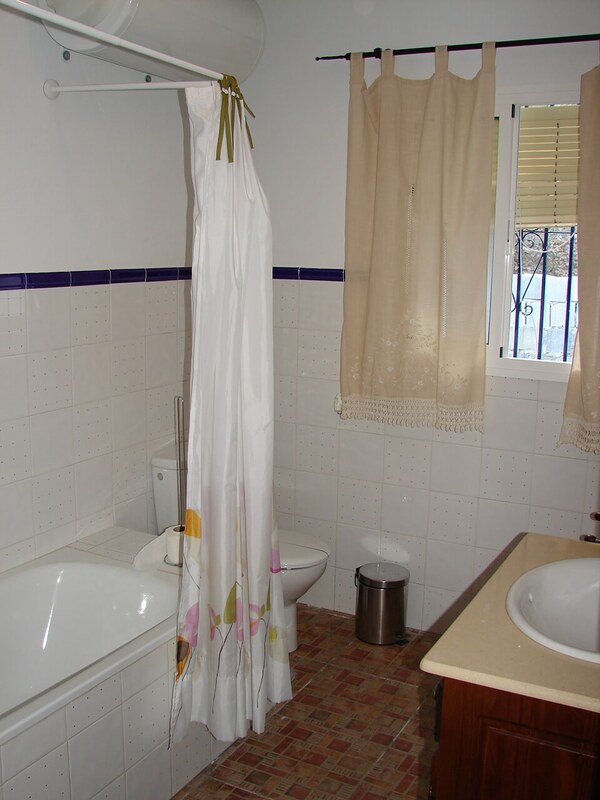 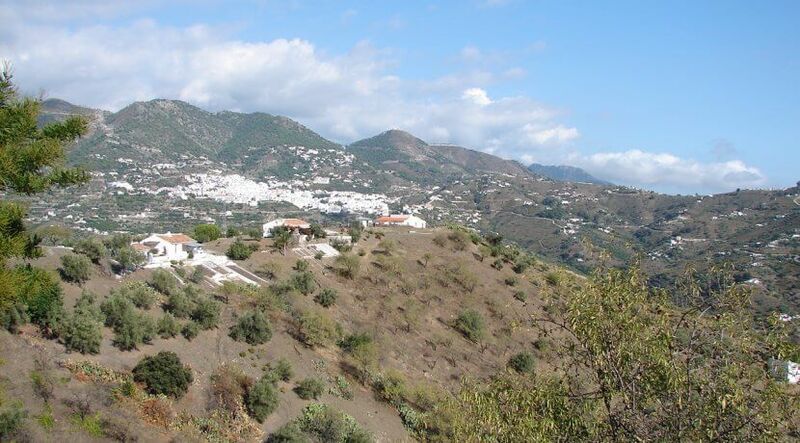 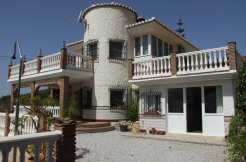 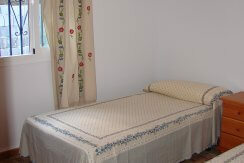 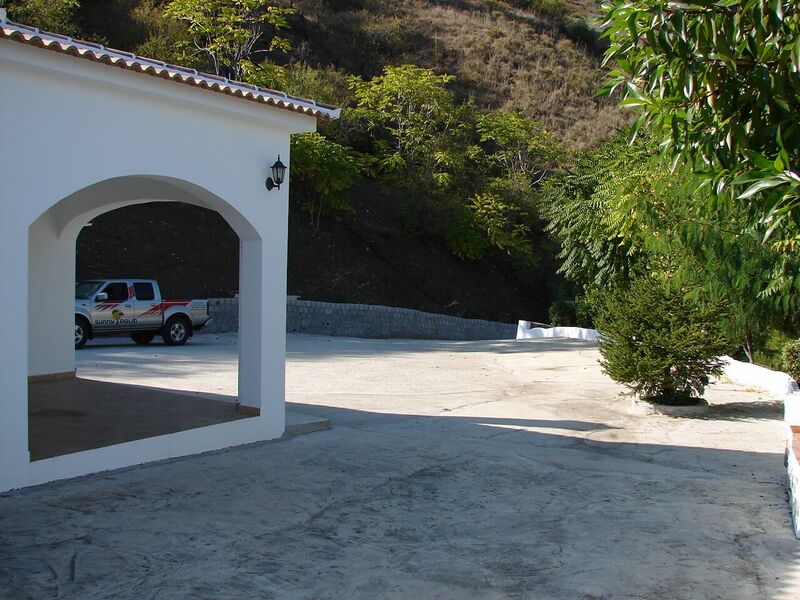 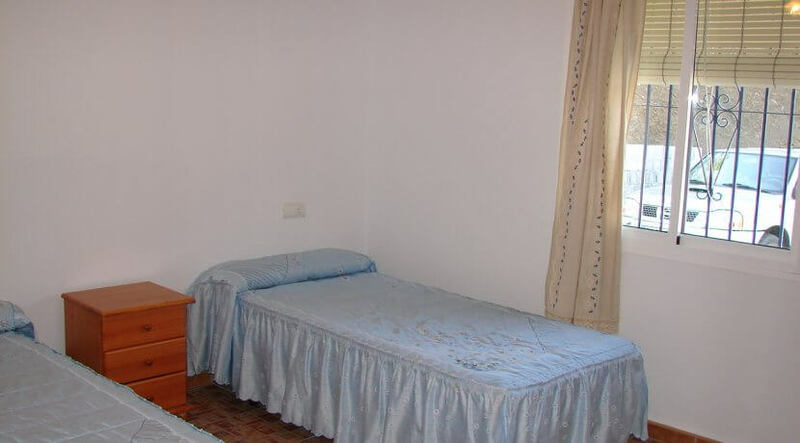 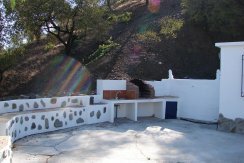 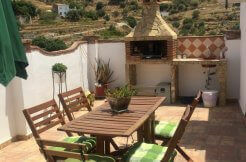 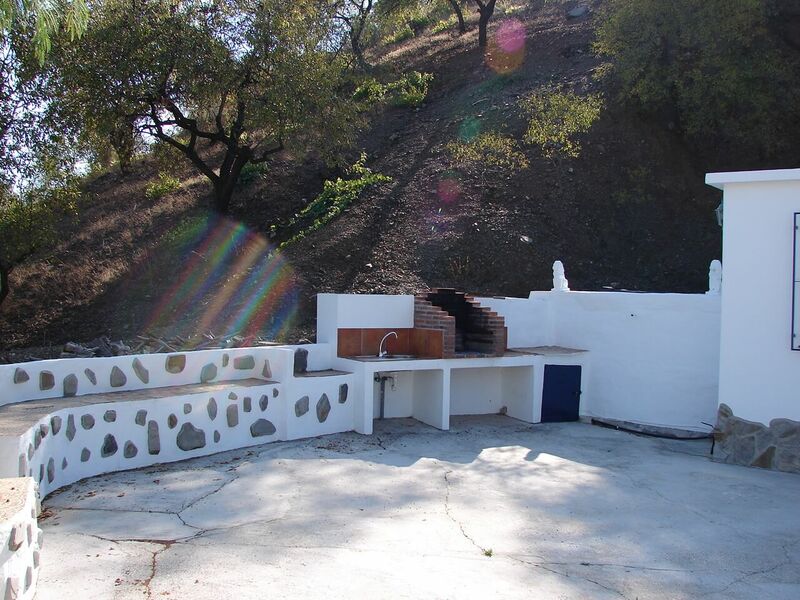 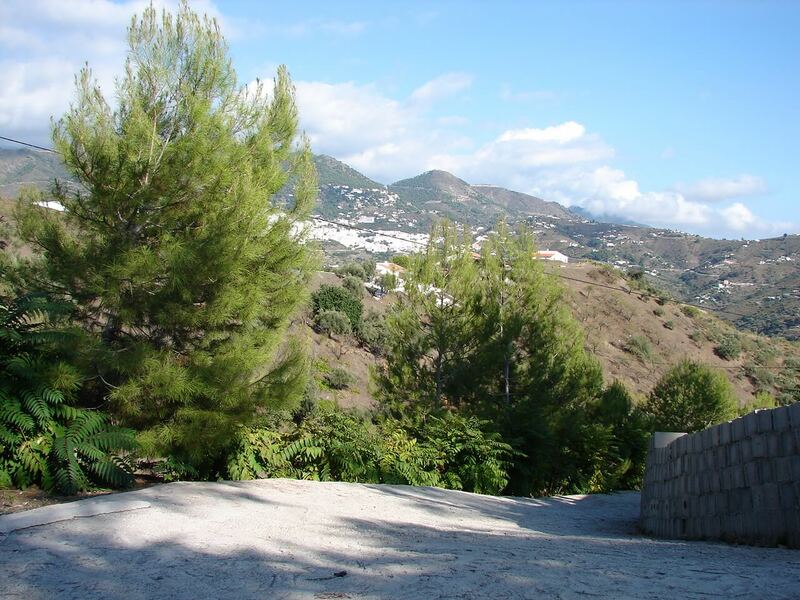 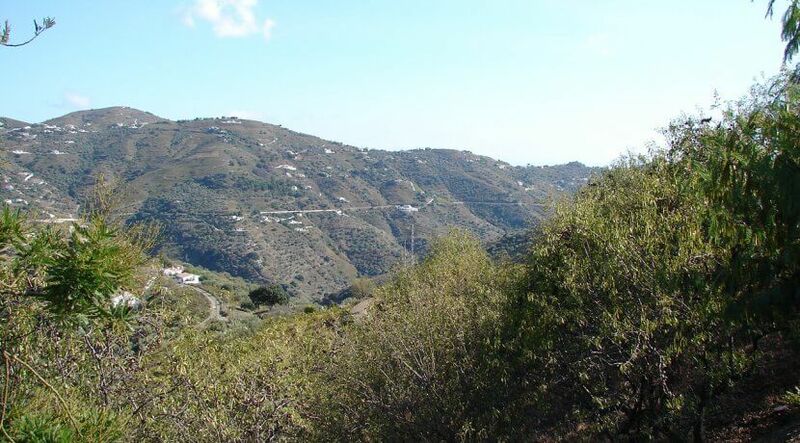 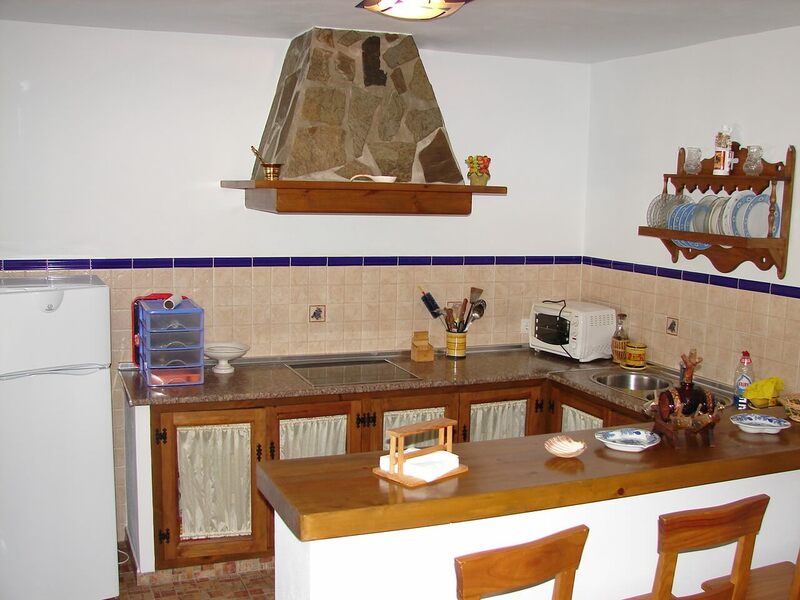 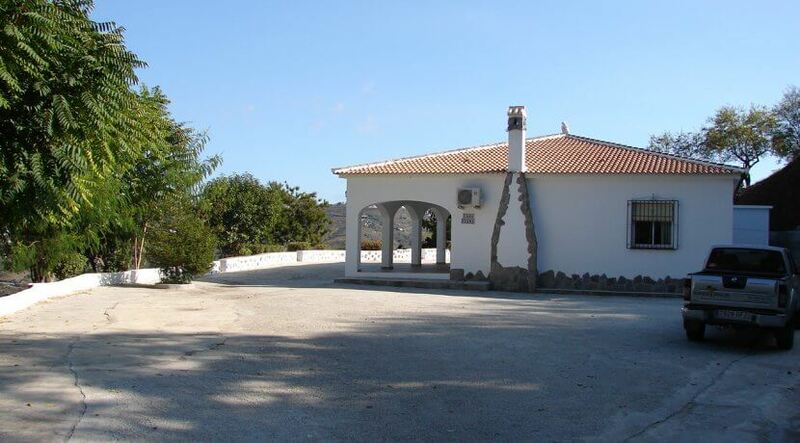 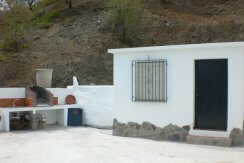 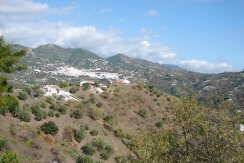 Lovely country villa with a nice plot of land and panoramic mountain views. 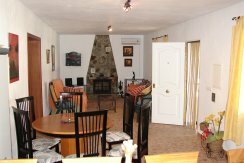 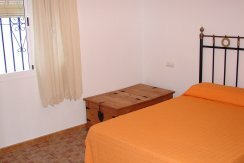 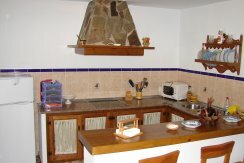 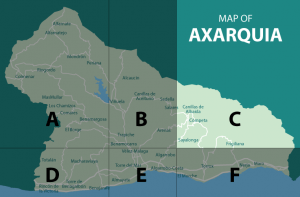 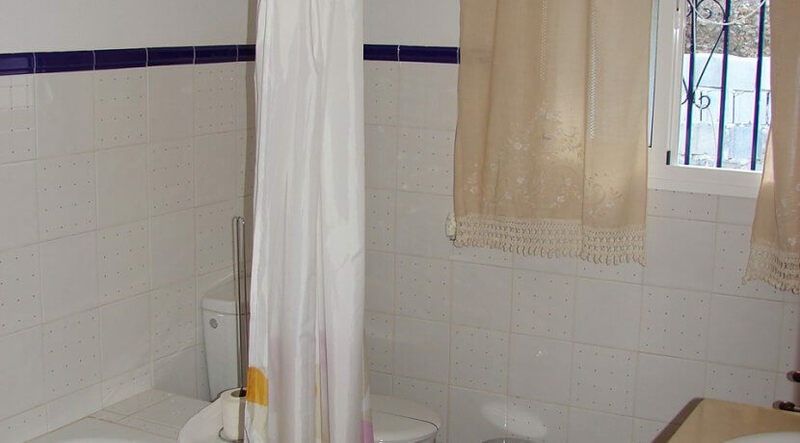 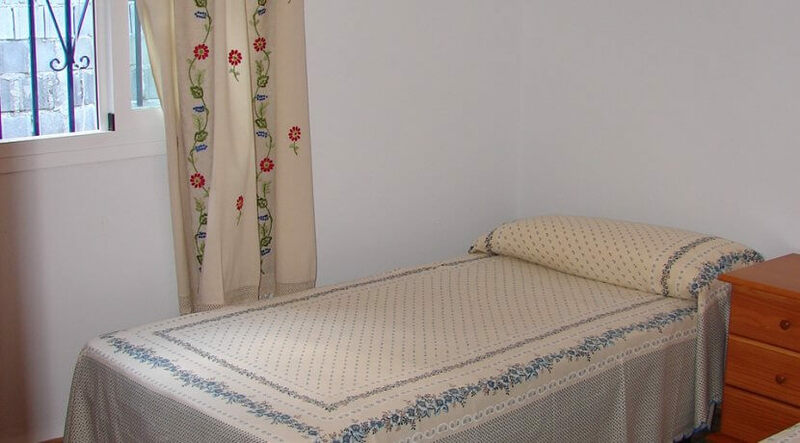 The house comprises of 3 bedrooms, one bathroom, an open, rustic style kitchen and a lounge with fireplace. 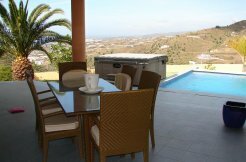 The villa is surrounded by an extensive terrace with outside kitchen and brick BBQ plus a large covered porch, ideal for al fresco dining. 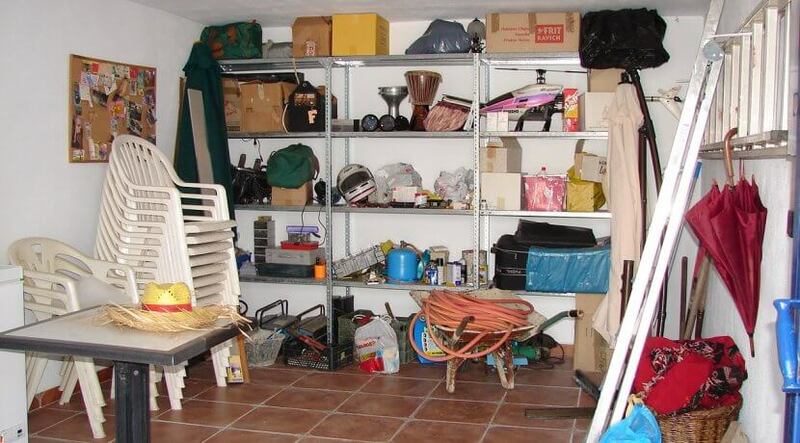 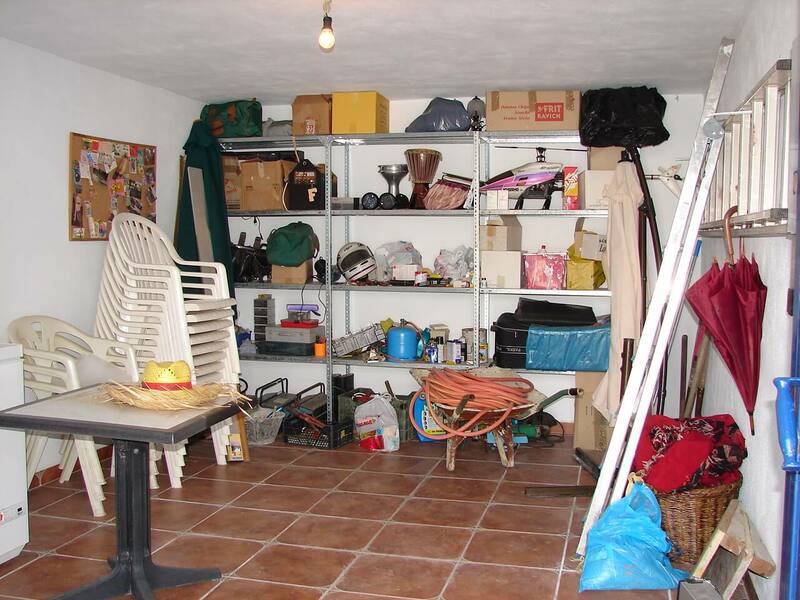 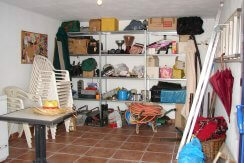 A tool shed offers plenty of storage space.